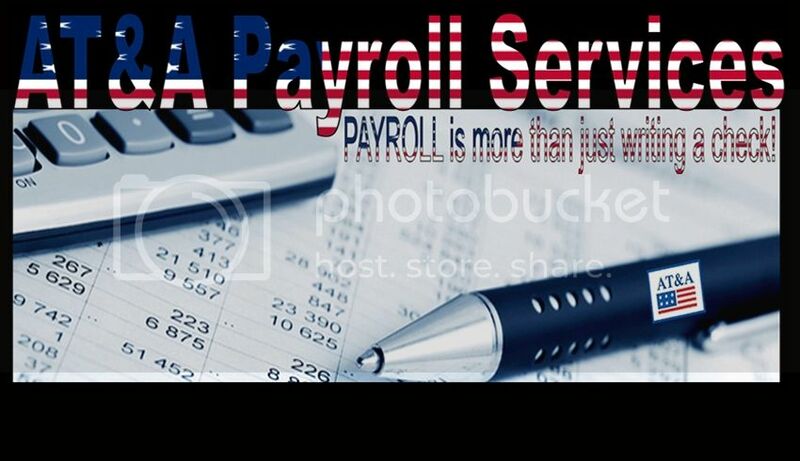 AT&A Payroll Services can provide all your payroll service needs. Our mission is to provide professional, accurate and timely payroll. We take a close personal interest in each of our clients and will work with you to see that you get precisely what you need, taking into account all the best options for your company.